In Paris, the corner of Boulevard Raspail and Rue de Sèvres is more than the junction of two colourful avenues. For a century, this is where the city has come together – Left Bank with Right, Art Nouveau with Deco, and now, with traditional classics of a beloved neighbourhood menu alongside 3-Michelin-star surprises. 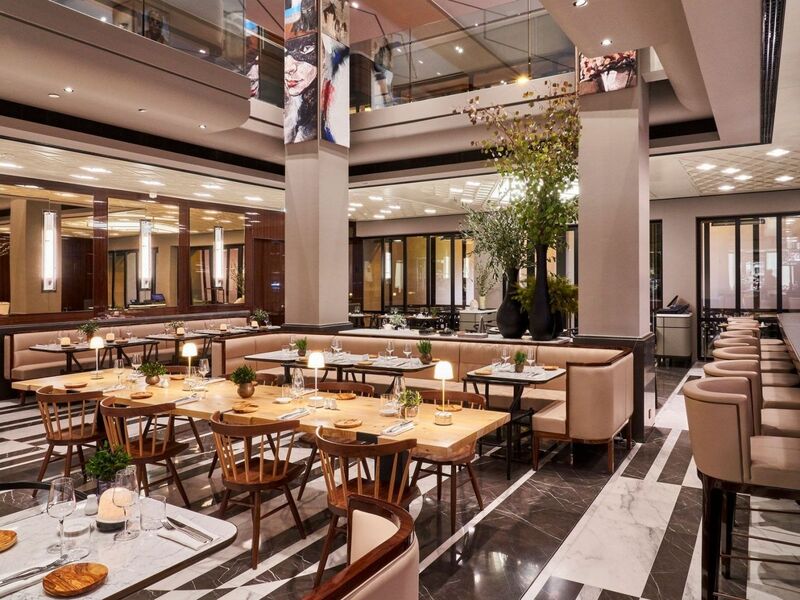 In other words, this is the vibrant corner known as the Brasserie Lutetia. 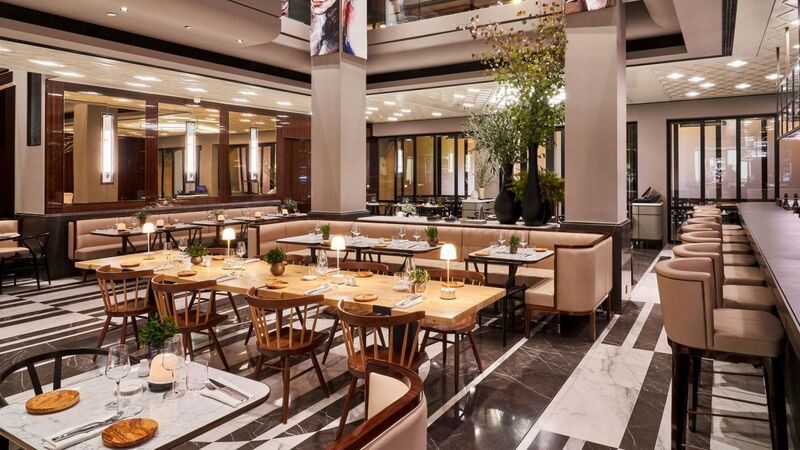 A new chapter in a constantly-evolving story, the Brasserie is returning to it's original 1910 layout and welcoming renowned chef Gérald Passedat, bringing his famous seafood recipes to Paris for the first time. His Michelin magic promises to bathe Saint-Germain-des-Prés in Mediterranean sunshine. And Gérald Passedat is only one of the creative spirits at play under the Brasserie’s hand-painted columns. Our bustling sea bar is among the most innovative in France. Diners can mingle across the vibrant, two-level dining rooms, along the outdoor tables and terraces, or in our private dining suite. There is always something new to discover, savour and celebrate at the address where all Paris meets – the Brasserie Lutetia.